by label head Mario da Ragnio. (Dirtybird, Brockwild, Caballero Recordings) & Luca Lento (Deeperfect, Little Helpers). 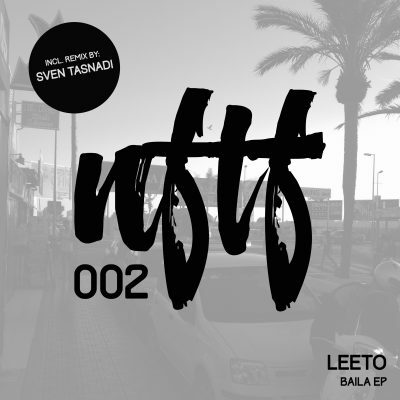 Following the great launch with Chris Di Perris EP, we are happy to welcome the next member to our family: LEETO. He serves up a strong EP with 4 original tracks – all having these important ingredients: groove, groove & groove. First track is „Pachamama„, which comes up with that special spanish vocal that will drive the balearic crowds mad all summer long. It gets crowned with a fantastic remix by Moon Harbour resident Sven Tasnadi, who delivers a true floor bomb constructed on a solid bassline and fine tuned details in a new arrangement. Up next is „It Feels Alright„, a deep groover with a fat sub bass, some nice cutted vocal snippets and those well produced break-downs will cause dancefloor hysteria for sure. Third track is called „Baila„, a quite reduced but perfectly crafted dance floor tool. The whole package gets rounded up with „Tranquilo„, a wonderful electronica track. It’s up to Chris Di Perri to start the journey and set the pace for following editions in the future with this banging three Track EP. 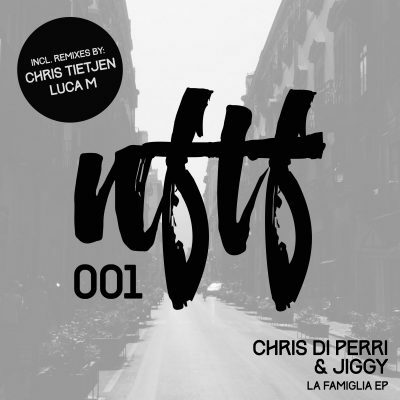 Chris teamed up with his SOLAR Brother Jiggy for „La Famiglia“, a deep atmospheric track build up from a remarkable oriental theme. On remix duty it’s no other than Chris Tietjen (Cocoon Recordings, Moon Harbour) who even creates a far hypnotic rhythmical atmosphere. Mr.Tietjen delivers once again a little masterpiece on a remix wich definitely will break your hips. The second track on this EP is a solo one by Chris Di Perri. „Can U See“ is nothing more than a real prime-time beast with a straight attitude on bassline and groove. It comes up with a quality pumpin remix by our Romanian friend Luca M (Deeperfect, Terminal M). The package gets round up by a DJ tool called „Break the Rules“. On this one Chris shows his sound design skills and a way to produce not even for the dance floor. 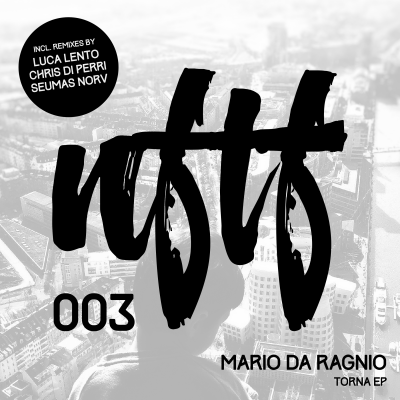 Overall then, this ‘LA FAMIGLIA’ EP, is a deep charismatic multi-track level which takes the listener on a straight tour through expertly baked underground sounds. The result is totally moving and for sure a big start for the NFTF family.